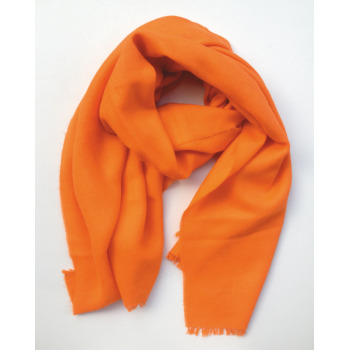 Fantastic stole / scarf that is made 100% of Baby Alpaca wool, is very soft to the touch of the skin, light and extra warm. You won’t take it off because you will love it! Size: 200 cm. x 0,70 cm. All the Allpaqa products are packed using 100% recycled packaging.